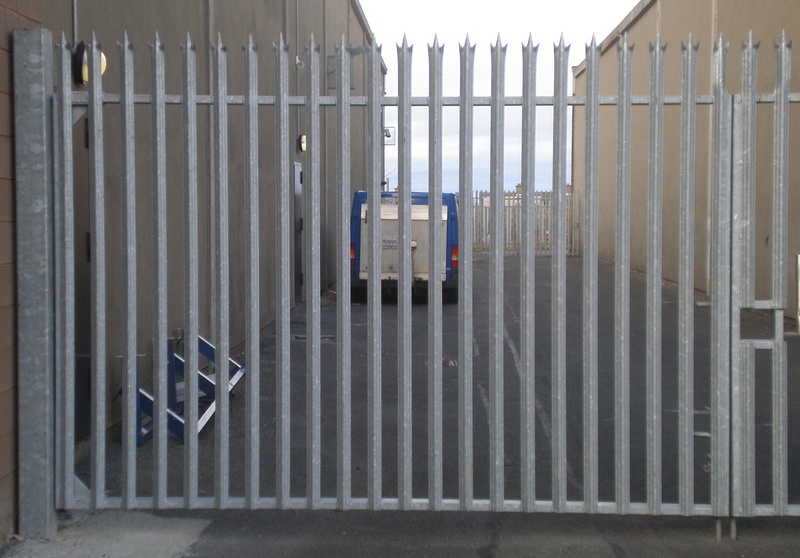 At Capital Fencing we have been making gates since 1971, and we have made many thousands of gates in this time. 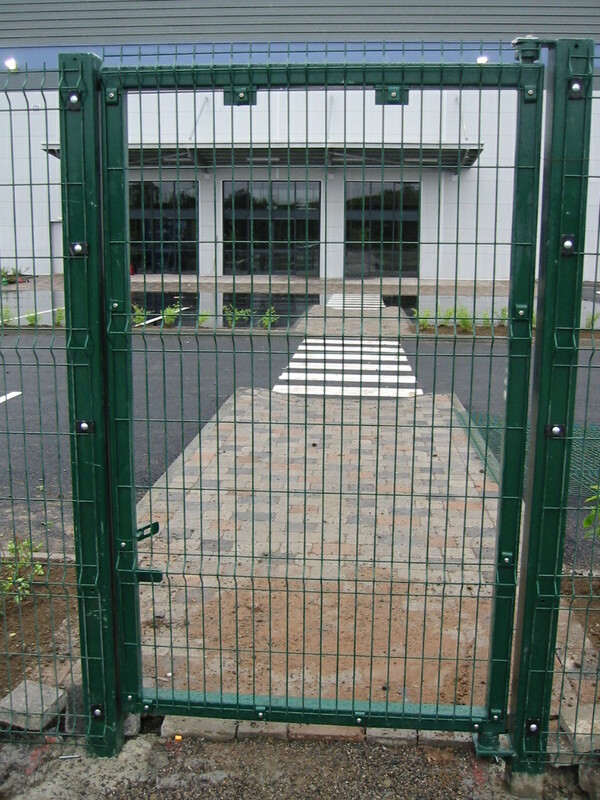 Our experienced fabricators have made all sorts, sizes and shapes of gates over the years. Single-Leaf (or Pedestrian Gates) suit narrow openings, and generally have one gate Hanging Post, one gate Recieving Post and one gate Leaf. 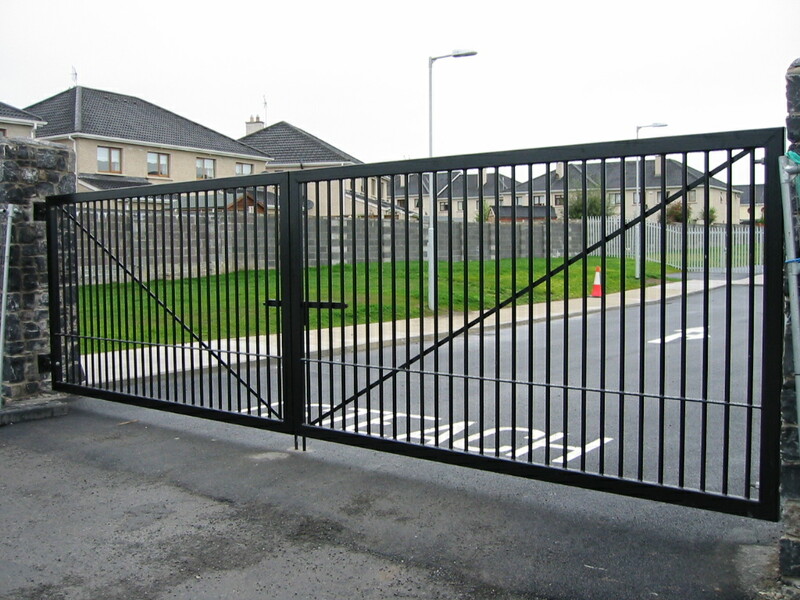 With Single Gates, its important to think out which side the gate is hanging from, generally looking at the gate from the outside, to ensure its not snagging on anything or causing obstruction. 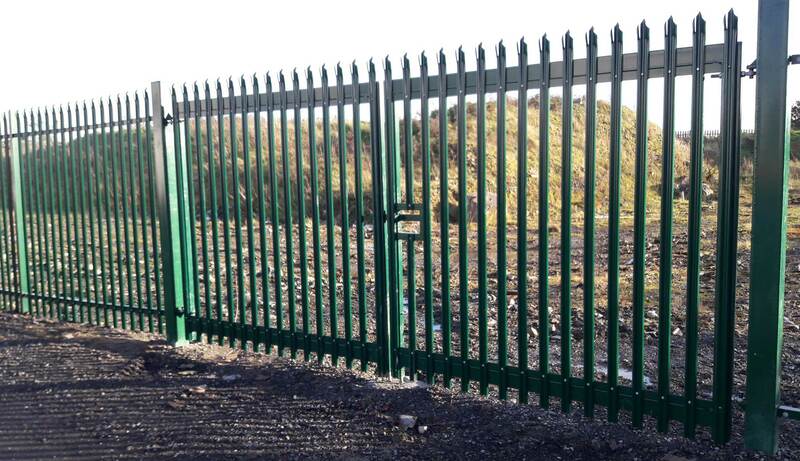 Single Gates have a Cross bolt suitable for locking the gate with a pad-lock. Double-Leaf (or Vehicle Gates) are for wider openings, and generally have two gate Hanging Posts, and two gate leaves, which meet in the middle. The two gate leaves are generally equal width, unless something different is required. Double Gates will have a cross bolt suitable for locking the gates, with a pad-lock, and two drop bolts, for holding the gate in position in the ground. We do keep a stock of some standard sizes of gates, but we also make to order. Please call to check our stock. 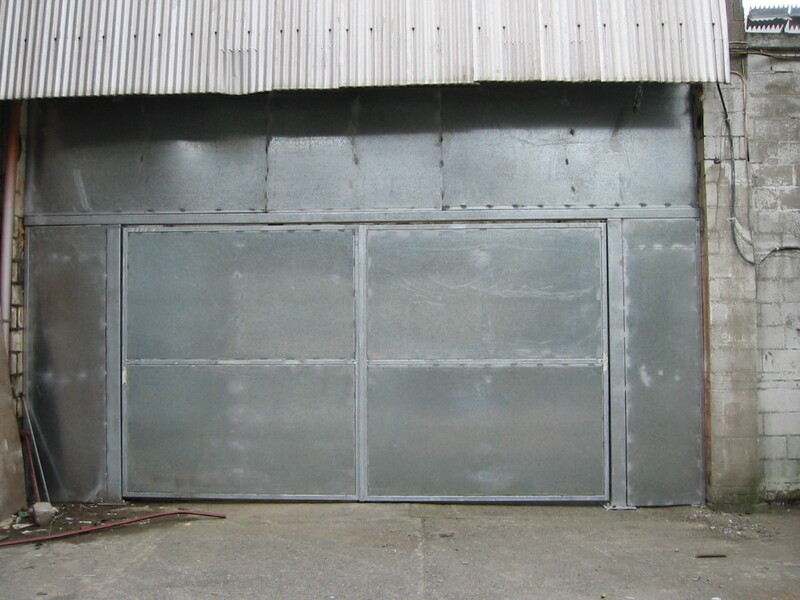 Gates are generally hot dip galvanized and sometimes also powdercoated. 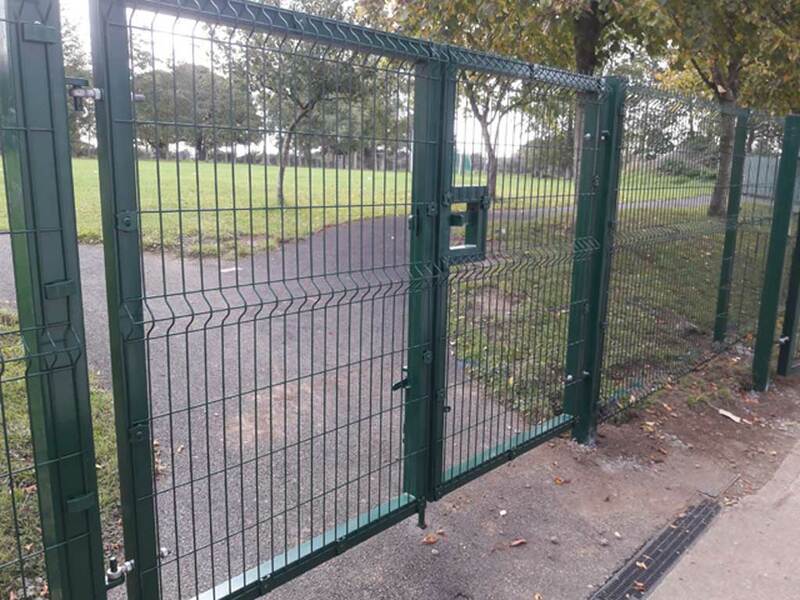 We also make an Economy range of gate, with painted finishes, instead of powder coated, and with lighter frames, suitable for low -volume usage applications. 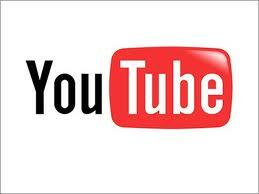 For more information, advice, call 1890 930842. Copyright © 2018 Capital Fencing Sales Ltd. All rights reserved.